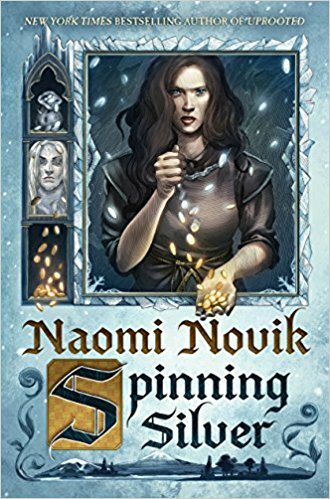 Naomi Novik is the daughter of immigrants, raised on Polish fairy tales, Baba Yaga, and Tolkien. 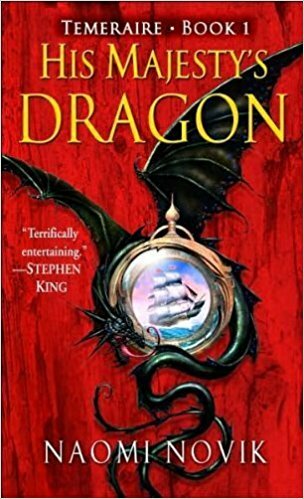 She is the acclaimed author of the Temeraire series. The first installment and her first novel, His Majesty’s Dragon, was published in 2006 and won the Locus Award for First Novel. It has been translated into twenty-three languages. 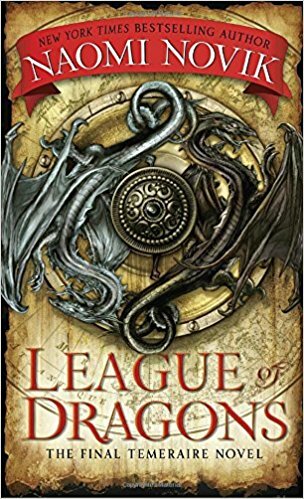 The nine-book series culminated with League of Dragons, published in 2016. 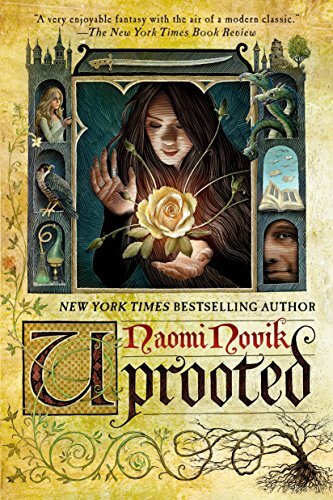 Her 2015 novel, Uprooted, was inspired by Polish and classic fairy tales, and won the Nebula Award for best novel, Locus Award for best fantasy novel, Mythopoeic Fantasy Award for Adult Literature, and best fantasy novel by the British Fantasy Society. Novik founded the Archive of Our Own and the Organization for Transformative Works, a nonprofit dedicated to protecting the fair use rights of fan creators, and is herself a fanfic writer and fan vidder. 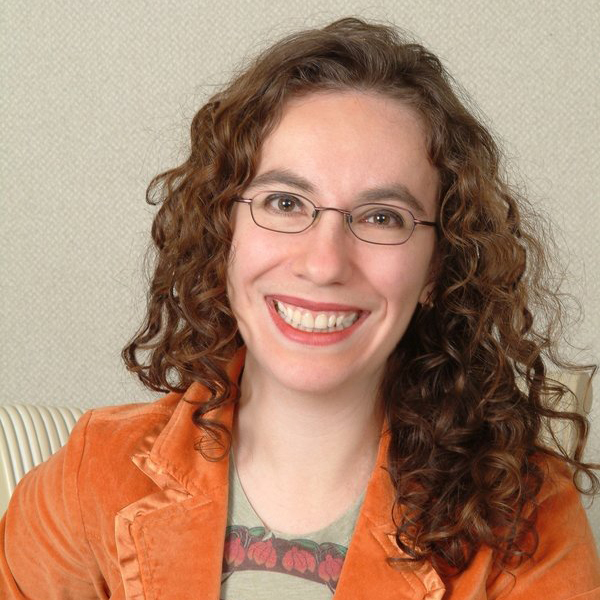 She studied English literature at Brown University and did graduate work in computer science at Columbia University before leaving to participate in the design and development of the computer game Neverwinter Nights: Shadows of Undrentide. She lives in New York City with her husband, Charles Ardai, founder of Hard Case Crime, and their daughter, Evidence, surrounded by an excessive number of purring computers.